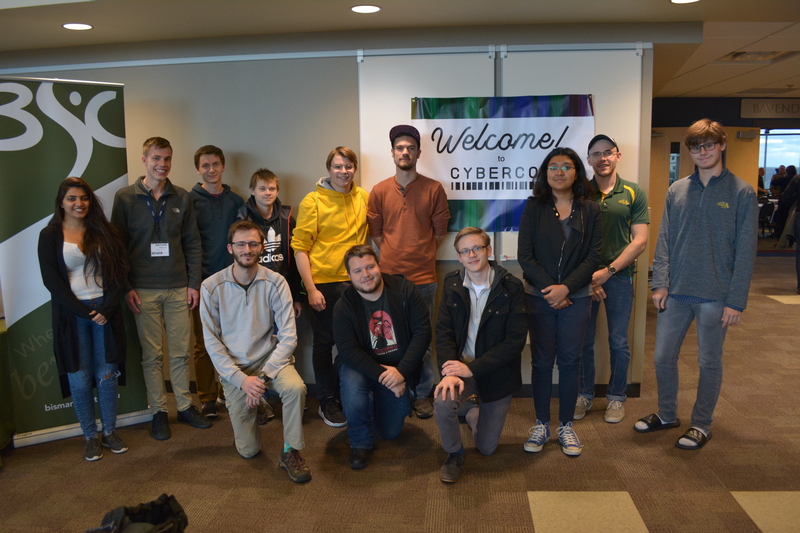 The Cybersecurity Student Organization participated in CyberCon. North Dakota Gov. Doug Burgum’s recent declaration of October as Cybersecurity Awareness Month elevated an issue that students and faculty are already calling attention to on campus. Jeremy Straub, an assistant computer science professor and associate director of the Institute for Cyber Security Education and Research, said many cybersecurity problems are due to poor software design and development, as well as IT configuration issues. “With most day-to-day activities relying on computers and so many systems connected to the internet, the potential damage from successful cyberattacks has grown considerably,” Straub said. “Gov. Burgum’s proclamation will increase public awareness of cybersecurity in North Dakota and is thus extremely timely and beneficial,” he said. The release also highlighted the state’s participation in CyberCon 2018, a new event held at Bismarck State College on Oct. 2 and 3. 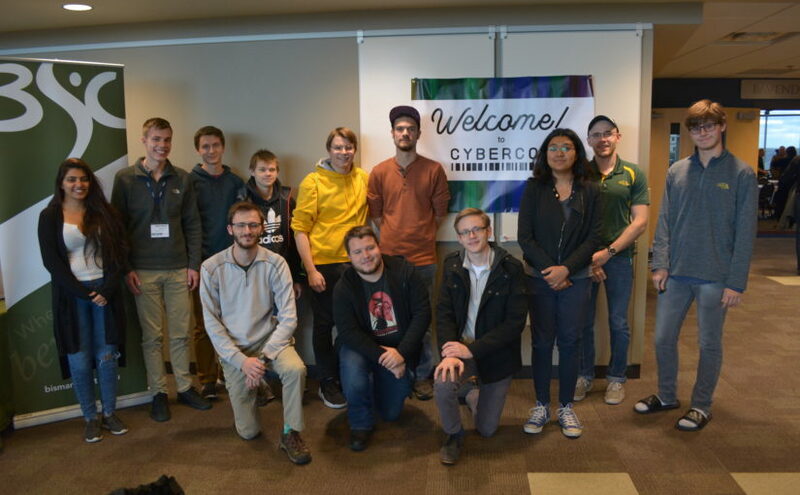 Thirteen students from North Dakota State’s Cybersecurity Student Organization attended the conference, including sophomore Nicholas Snell. 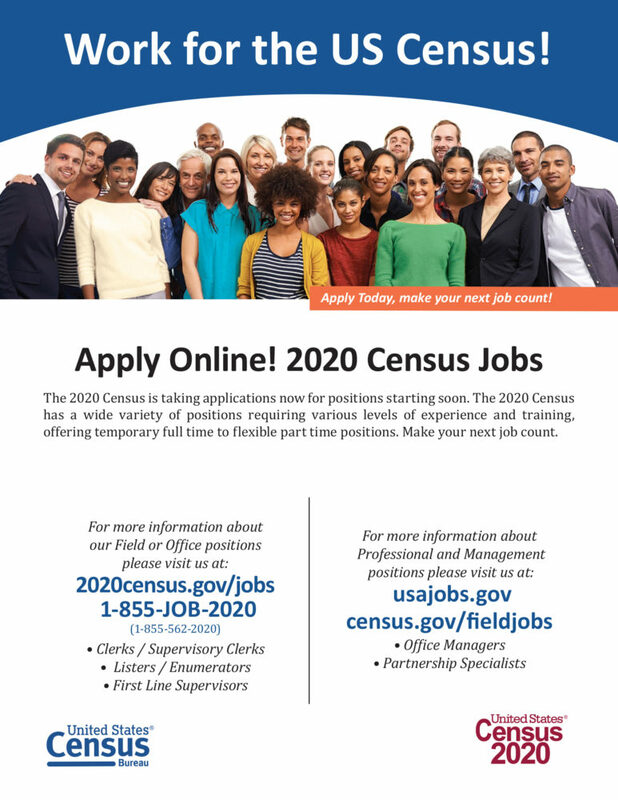 Snell became interested in cybersecurity through password-cracking competitions and a summer research experience combating “fake news.” As a computer science major, he is interested in pursuing a career in cybersecurity as a penetration tester or data analyst. At CyberCon, he learned about topics such as how to prevent cyberattacks and why cybersecurity is increasingly relevant in the modern world. What can students do to protect themselves from cyber threats? Be wary when providing sensitive information and verify the identity of the organization or individual. Straub recommended using strong passwords and possibly even encryption measures in case your cellphone, tablet or laptop finds its way into the wrong hands. Students can also take an active role in cyberattack prevention by joining the Cybersecurity Student Organization. The organization is planning special events for Cybersecurity Career Awareness Week in November. Although this is the first time North Dakota is recognizing Cybersecurity Awareness Month, the month was declared nationally in 2004 by the National Cyber Security Alliance and the U.S. Department of Homeland Security. Many of the department’s actions to build up the nation’s cybersecurity forces are classified. Klenow said the National Security Agency (NSA) has also been involved in cyber operations for the purpose of safeguarding governmental resources. “There are hundreds of examples of how state and non-state actors have stolen information or funds from U.S. corporations as well as governmental agencies,” Klenow said. Even the best government measures do not extend to the private sector. Social media security has become a growing concern, as users’ social media streams are increasingly infiltrated with false or exaggerated political information. Klenow said these “disinformation campaigns” reach and impact Fargo residents just like thousands of other people around the country. As an emergency management faculty member, Klenow teaches two homeland security courses. Students who wish to learn more about the government’s role in cybersecurity can enroll in EMGT 150, Dealing with Terrorism, Cybersecurity and other Emerging Hazard, and EMGT 435, Issues in Homeland Security and Emergency Management.